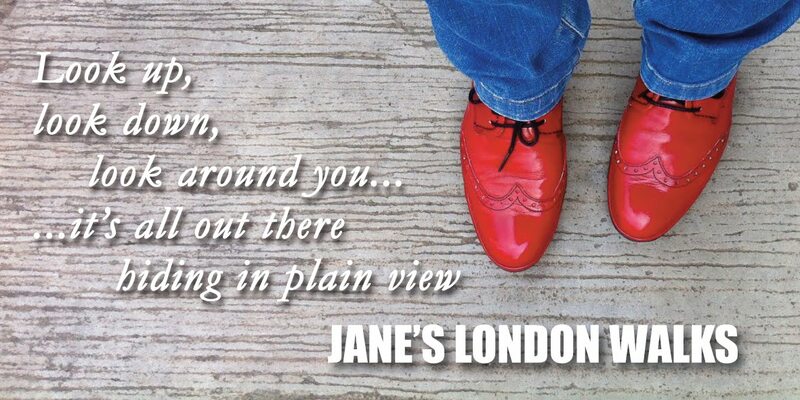 Jane's London: Red Lions are finally in print! Red Lions are finally in print! At last, over 15 weeks since submitting this to Time Out, it's finally made an appearance in this week's issue. 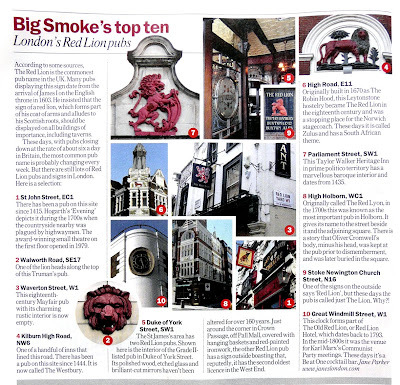 It's all about London's Red Lion pubs. If you want to see better versions of these pics, as well as quite a few others not featured in the article, then click here. Congratulations for your article. 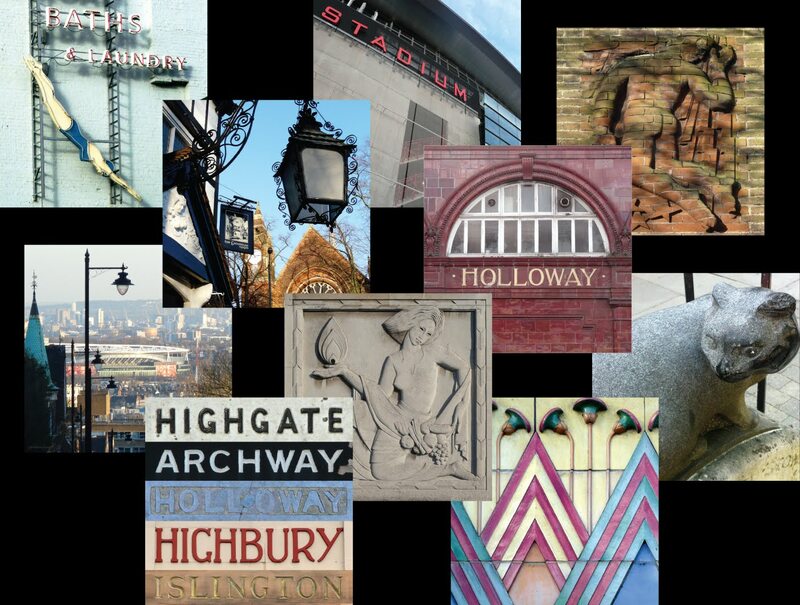 I just started a blog about painted signs and mosaics. Do you mind if I include your fantastic blog in the links? I like what you have done so far... I will reciprocate and put yours on here.